Contact our catering manager for advice on dietary requirements. 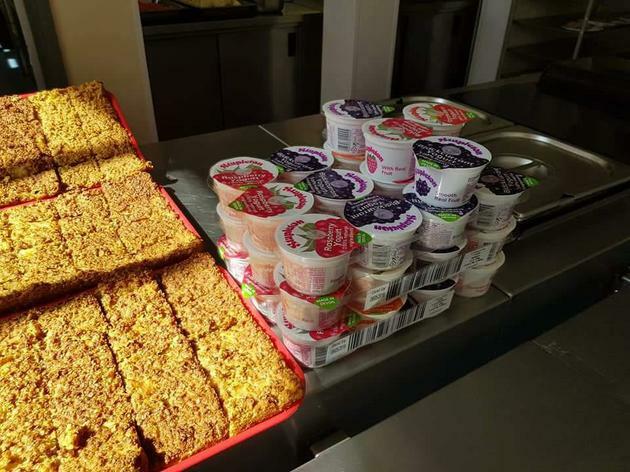 At Salisbury Road, we are proud to offer our pupils school meals provided by Plymouth City Council. Plymouth City Council currently hold the Gold standard for The Soil Association's Food for Life Catering mark, which they obtained in 2012. 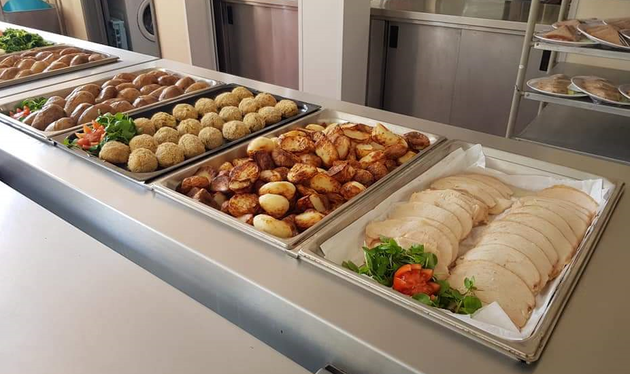 The menu offers children a wide choice of meals which are cooked daily to order by our fantastic catering team. 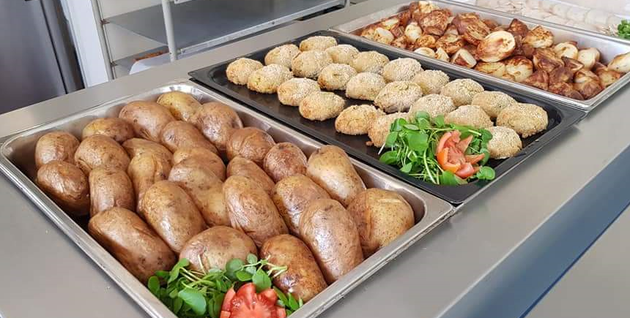 We are sure that the menu selection will have your mouth watering, tasty meals include: Jumbo Sausage and Herby Wedges, Lasagne and a Roast each Thursday. 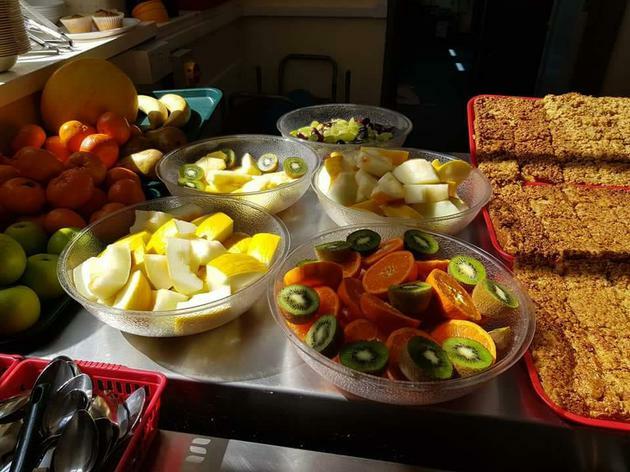 Whether you are already a fan of school meals or your children have yet to try, why not give them a go this Autumn.